Kids and parents, and those of you grown ups who love picture books, come to Books of Wonder on Saturday, May 11. 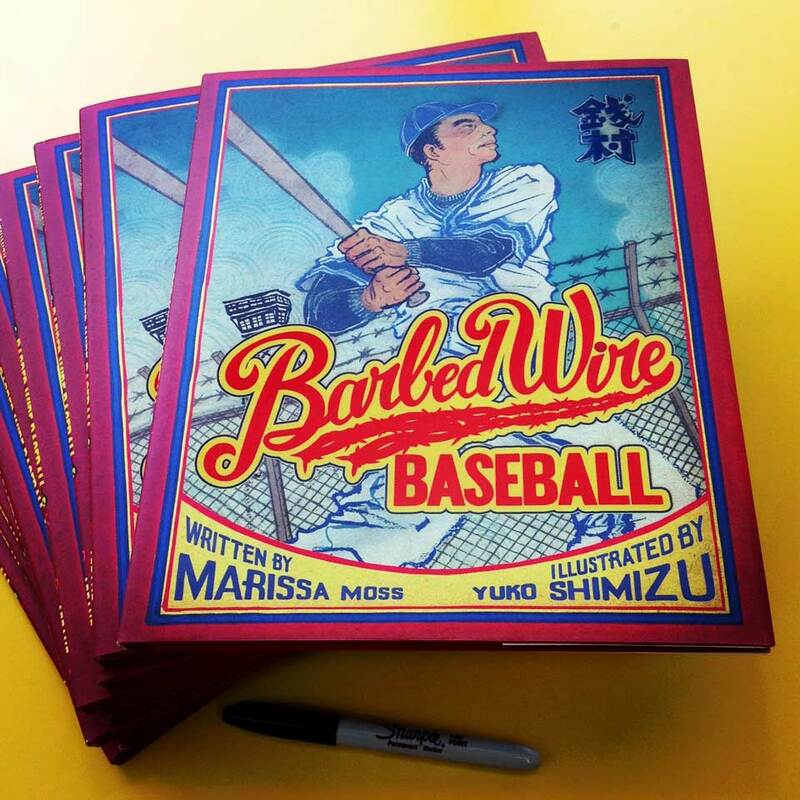 I will be signing my first kids book Barbed Wire Baseball , and speaking a bit about what’s behind creating this book. Six other artists who recently published new kids book from Abrams are going to be there too. 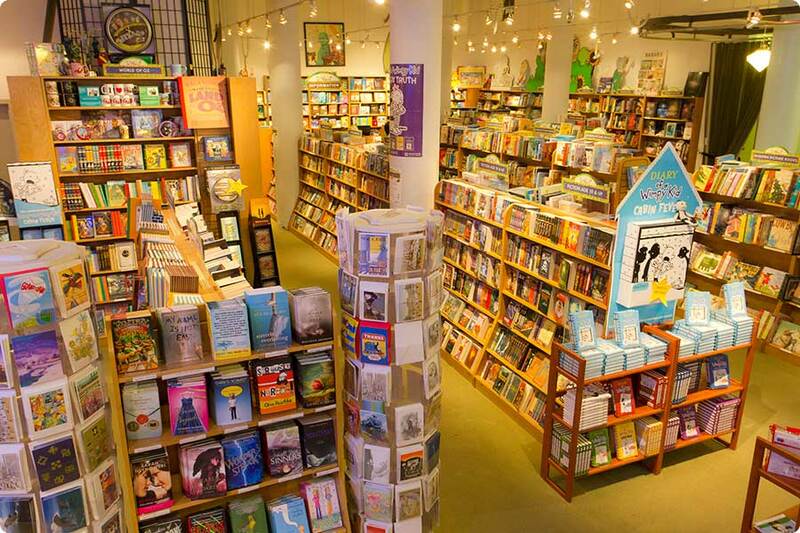 Books of Wonder is located on 18 West 18th Street, between 5th and 6th Avenues, New York City. Event is on May 11 (Saturday), from 12:00noon to 2:00PM. Come stop by!